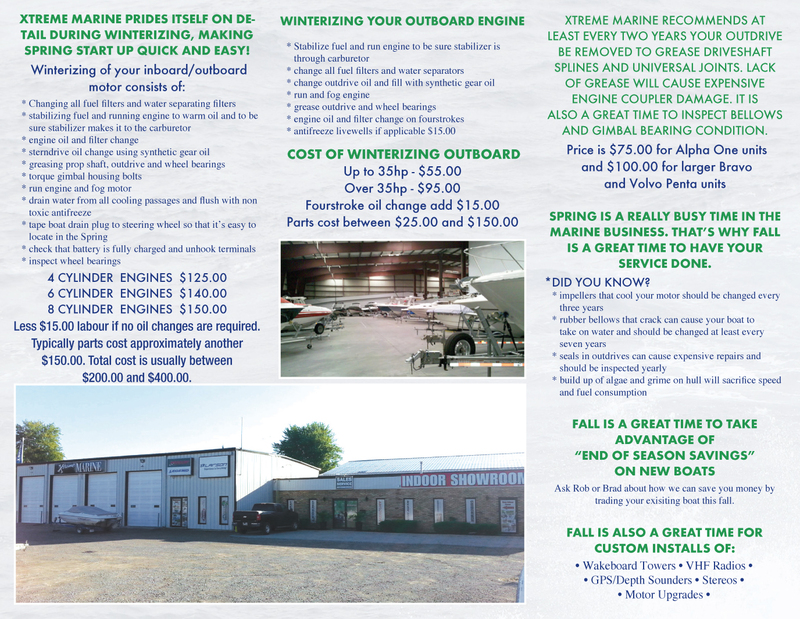 Xtreme Holiday Savings Are Here At Xtreme Marine London! 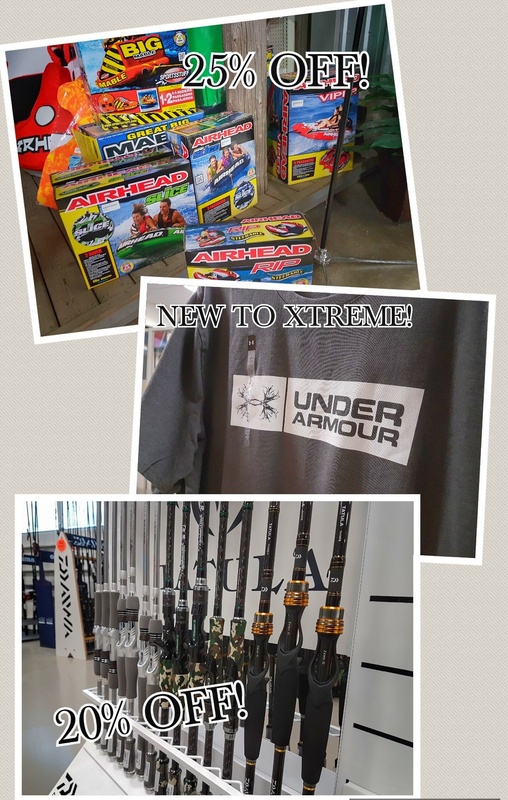 April is Fishing Month at Xtreme Marine! 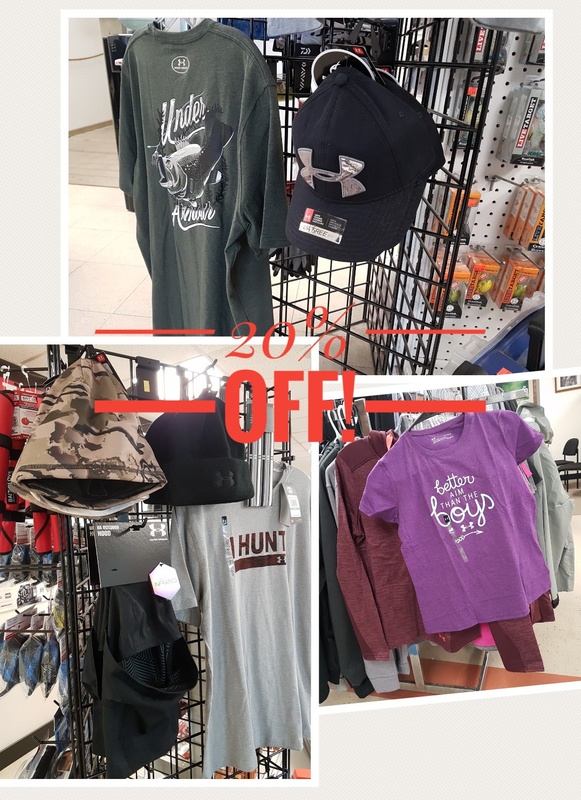 Come see your fishing and boating experts during the month of April for special events and pricing on all your fishing needs! Back by popular demand! Jeremie Brooks from Trophy Taker Charters will be here April 1st, 2017 at 9am for our Walleye Trolling Seminar! Jeremie is one of our areas most successful Great Lakes Fishermen and he’ll be here to show you some of his tricks. 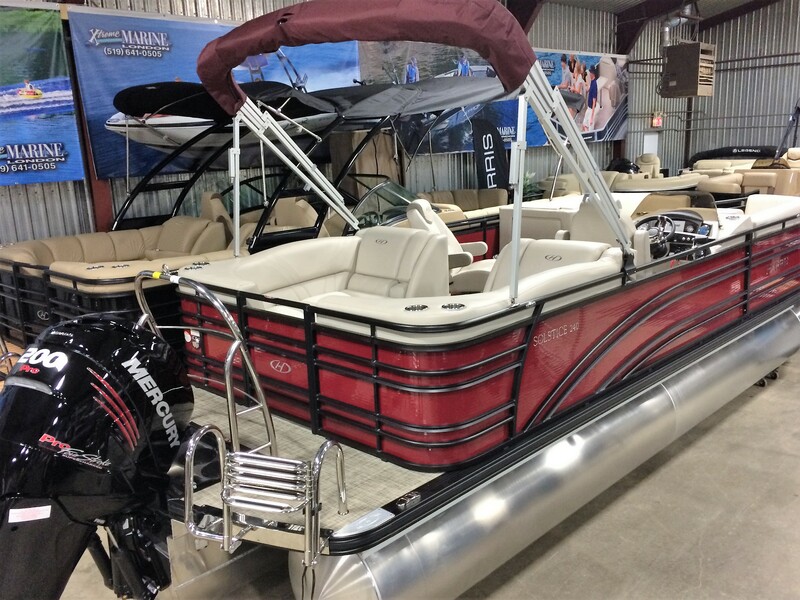 Have you ever wondered how a bass boat is made? Come out April 6th, 2017 from 7-9pm for our Triton information night. 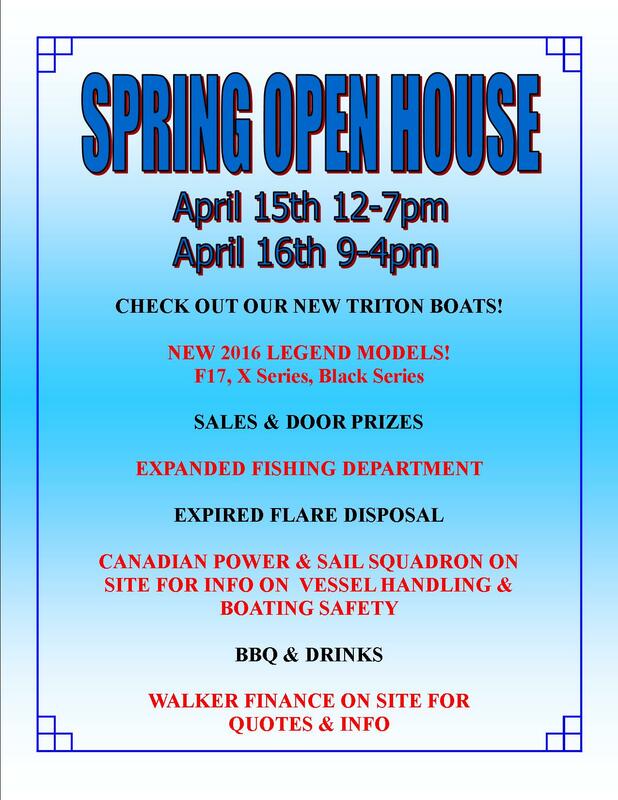 A rep from Triton boats will be here to answer all your Triton questions, show an informative video as well as bass fishing experts on hand. 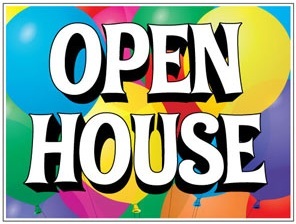 RSVP to 519 641-0505 or rob@xtrememarinelondon.com if you are planning on attending either of our free events! 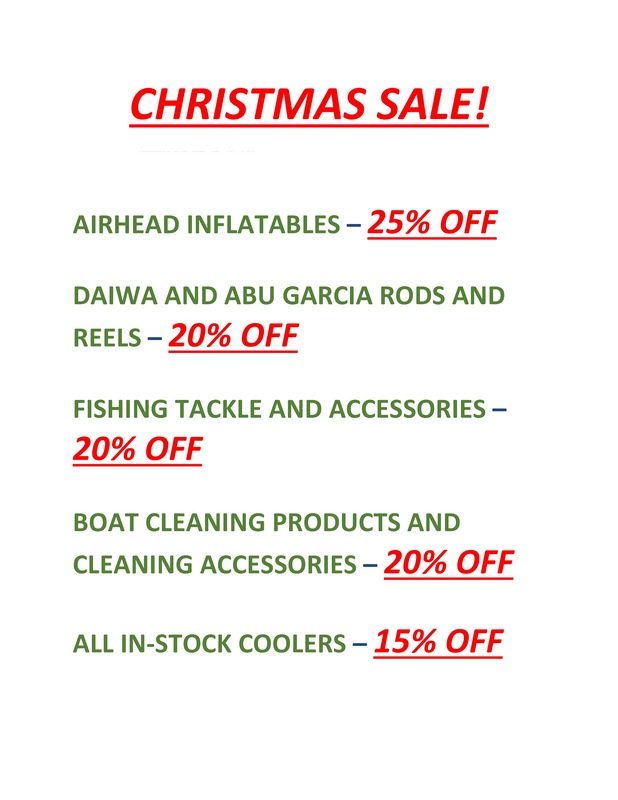 Christmas Sale starts November 28th! 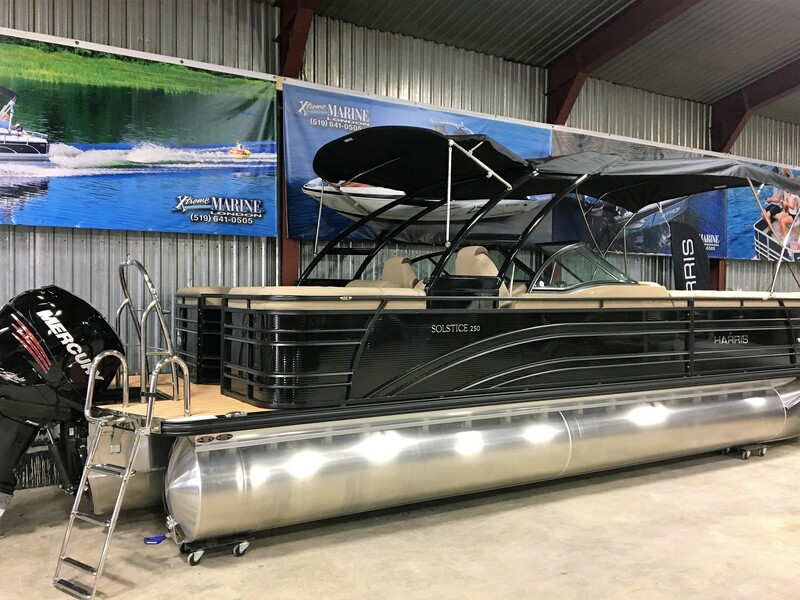 Xtreme Marine is Southwest Ontario’s Newest HARRIS PONTOON Dealer. 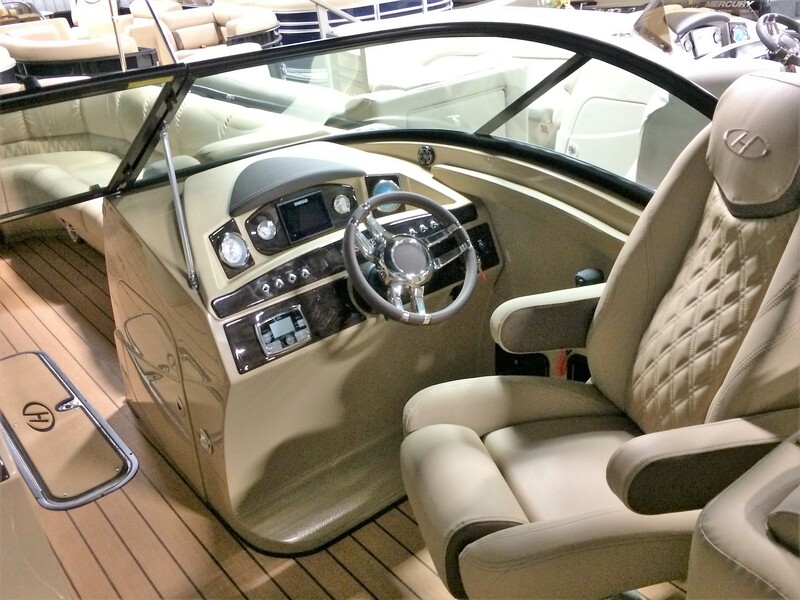 Check out the NEW INVENTORY in our indoor showroom and see why HARRIS have just celebrated their 60th Anniversary building pontoons. 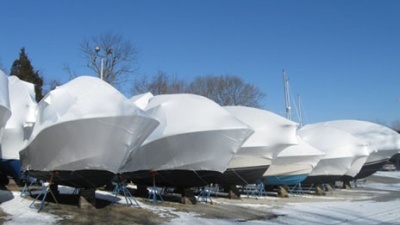 Harris offers premium construction, sophisticated style, and innovative technology to provide the exceptional performance customers on The Great Lakes will appreciate. 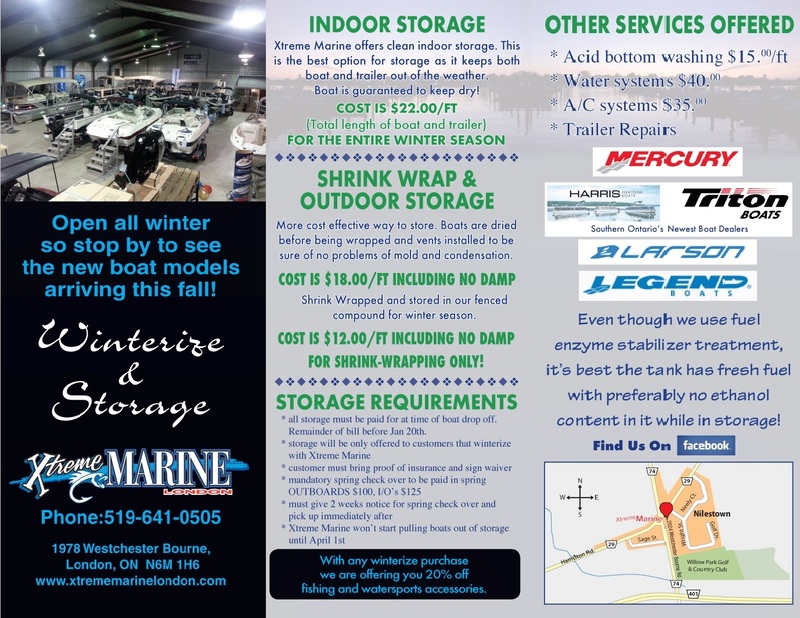 Winterizing and storage prices and information. Watch & Learn why YETI COOLERS are ideal for Marine use!